Oppression of conscience, for Rashid, can also “transform, or rather, deform, a nation,” which he claims has happened to his native Pakistan. He claims that the unfortunate reality in Pakistan is that “going to worship services has become a life-or-death dare” not only for Ahmadis, but also for Shia Muslims, Christians, and Hindus. He shares the horrible story of his cousin, who was held against his will, without charge, and tortured for six days simply for being an Ahmadi. Rashid is an American citizen on top of his Ahmadi and Pakistani identities, and he would like nothing more than for his fellow Americans to also adhere to the pluralist vision of the American founding fathers. 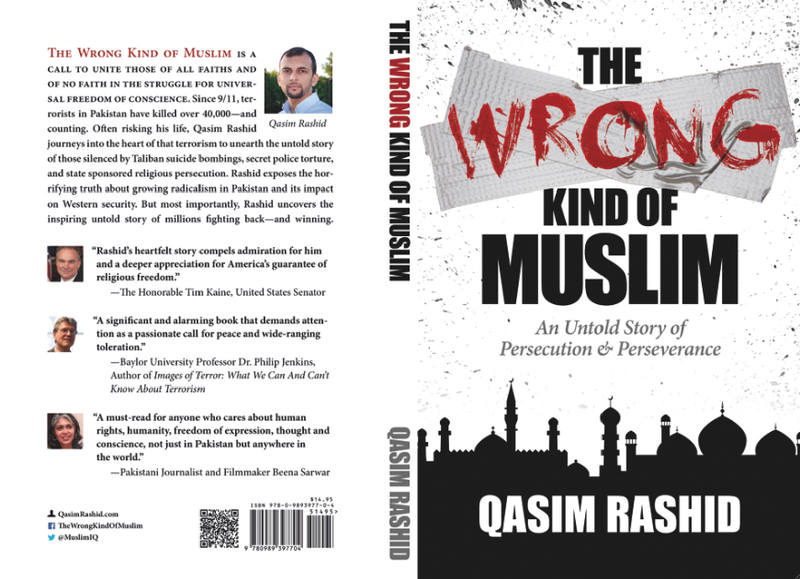 At one point in the middle of The Wrong Kind of Muslim, Rashid makes an important parallel between extremist groups in Pakistan and the U.S. 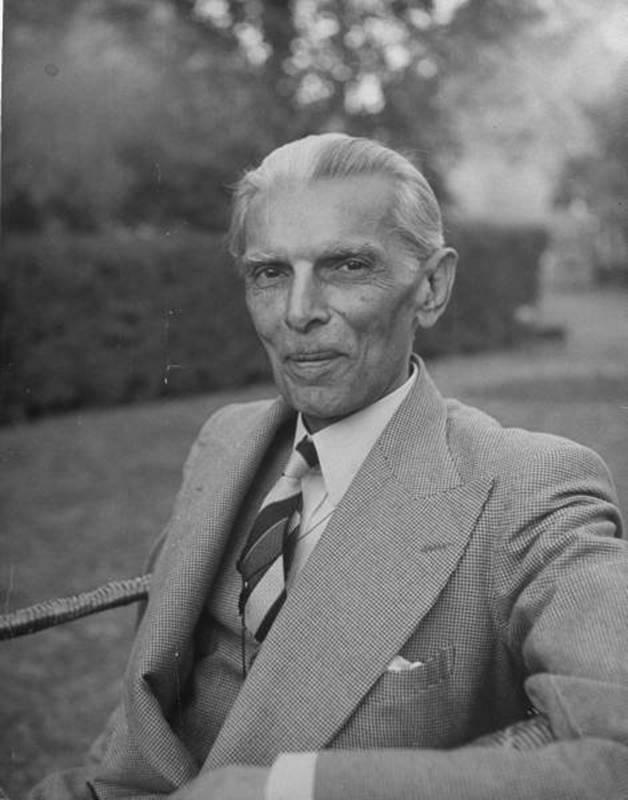 He refers to the similar radical teachings of the influential Pakistani intellectual Abul A’la Maududi, and the Klu Klux Klan leader David Duke, both of whom share a similar hateful ideology towards those outside of their religious circles. The Wrong Kind of Muslim is Rashid’s very own jihad. Not a violent jihad, or struggle, like bin Laden’s, but the right kind of jihad – a jihad of the pen. Following a famous hadith of Muhammad, who stated that “the ink of the scholar is more sacred than the blood of the martyr,” Rashid is emphasizing the importance of ilm, the Arabic term for knowledge, in his own faith. We would all be wise to heed his advice and take up our own jihad against bigotry and ignorance. 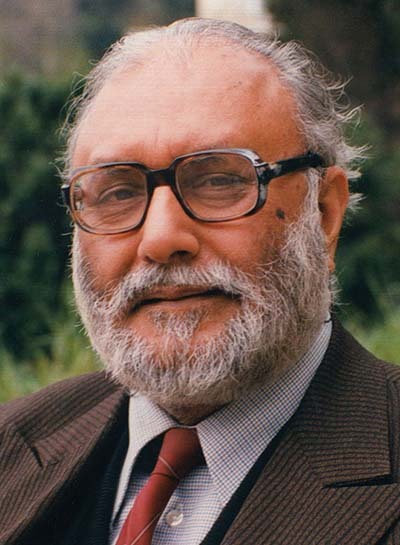 Ultimately, The Wrong Kind of Muslim is a call to fight all forms of religious extremist ideologies, which Rashid describes as a dying, dangerous and destructive ideology that is only worth abandoning and condemning. If you want to channel your inner humanity, if you want to fight ignorance and incivility, then I suggest you read Rashid’s The Wrong Kind of Muslim. He might just convince you that peace cannot exist without religious freedom. Thank you, Craig, for this much needed article. The book is on my To Read List, now, and I’m sharing your article extensively. Awesome review. Enjoyed reading it as much as the original book. Thank you.